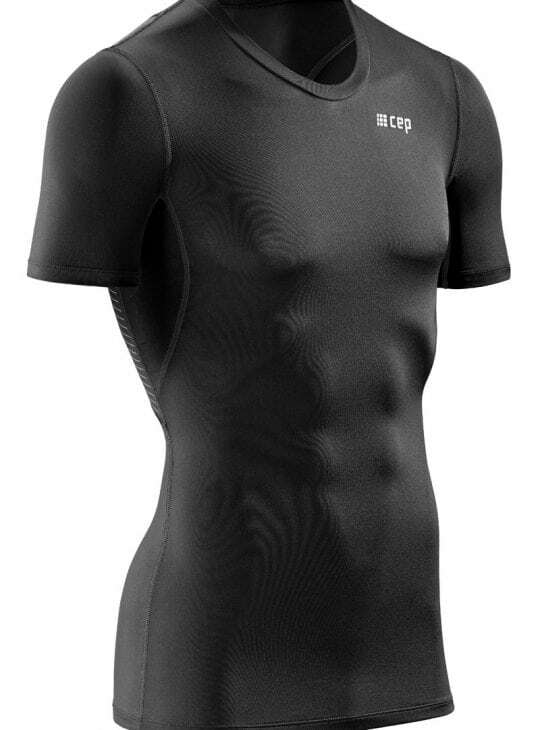 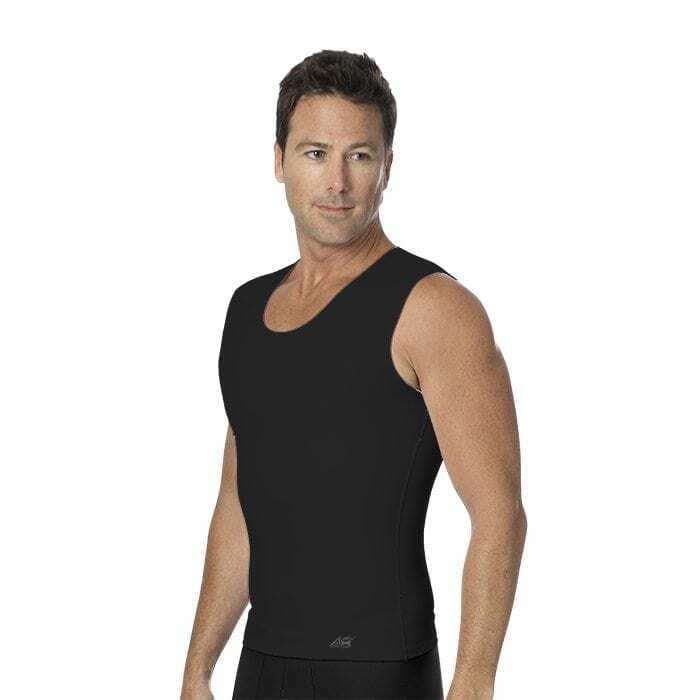 Mens surgical compression garments to help you recover better from your surgery. 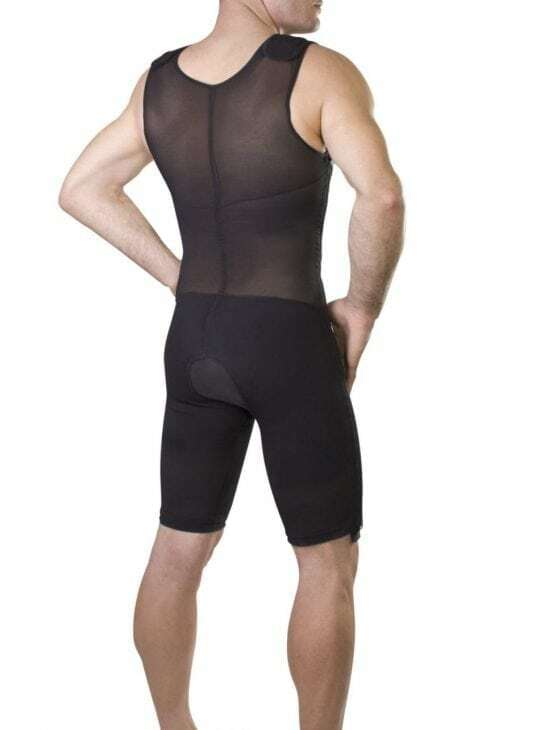 Bodyment has you supported with only the best in surgical grade compression garments. 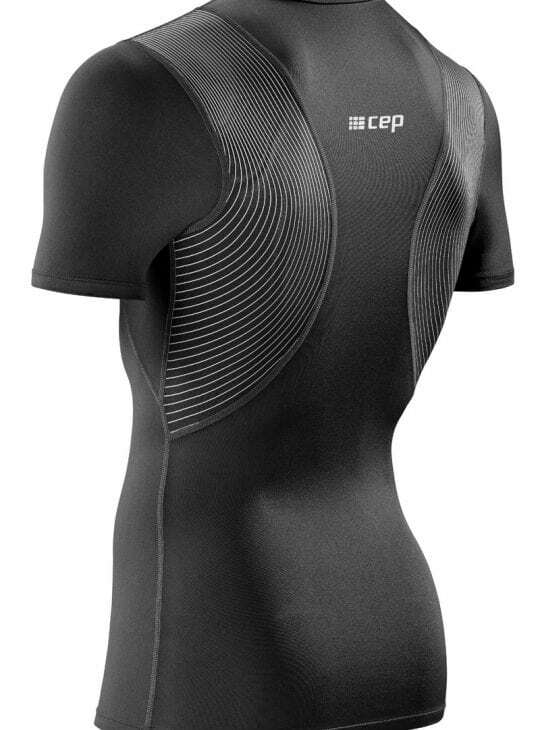 Marena and ClearPoint Medical are the world leaders in compression garment technology. 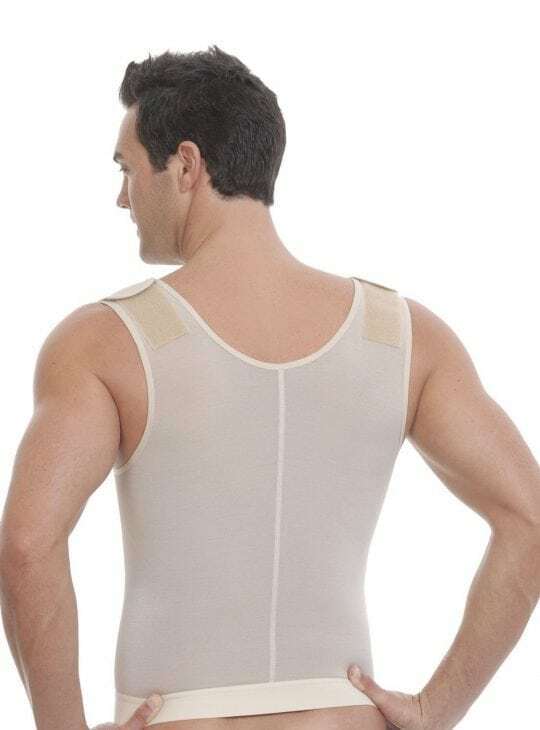 No matter what your procedure, you will feel the support and recover better in our bodysuits, binders, vests and bottoms. 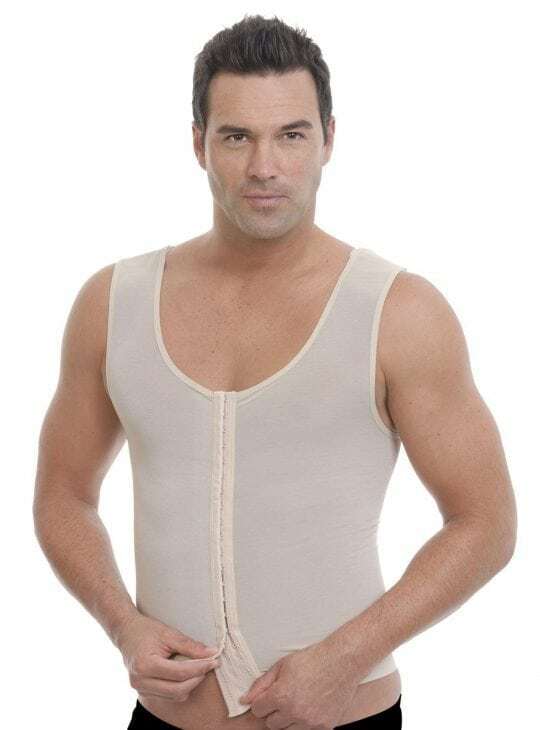 Wearing surgical compression garments after your procedure is really important to ensure you achieve the best results from your surgery. 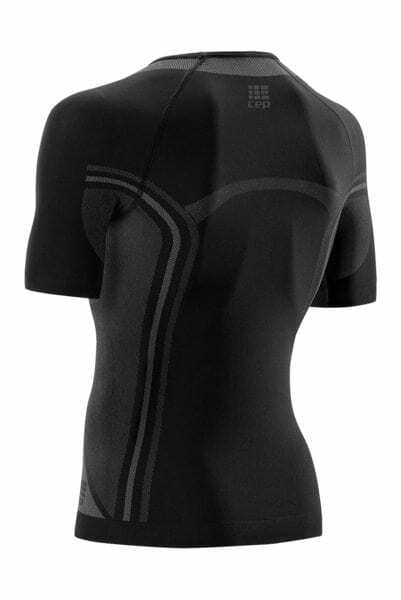 Quality garments will help reduce swelling, promote good blood flow and help with skin retraction particularly after liposuction or liposculpture. 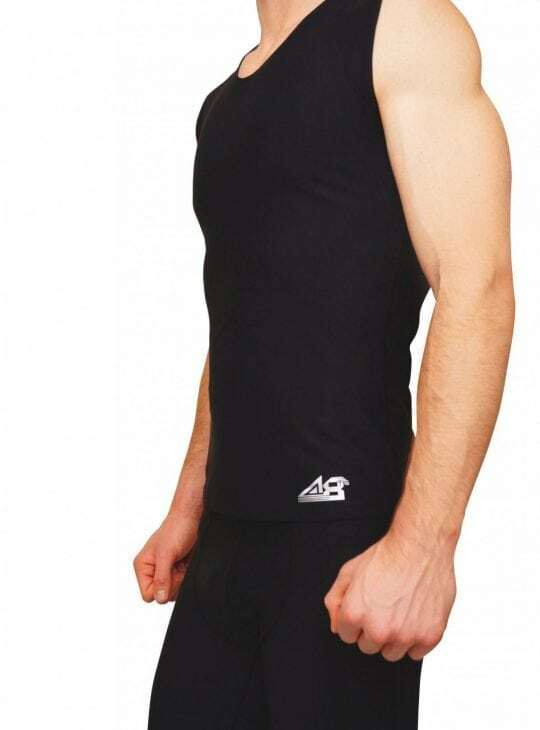 Our garments are designed with open crotches for easy of wear and hook and eye and zip closure. 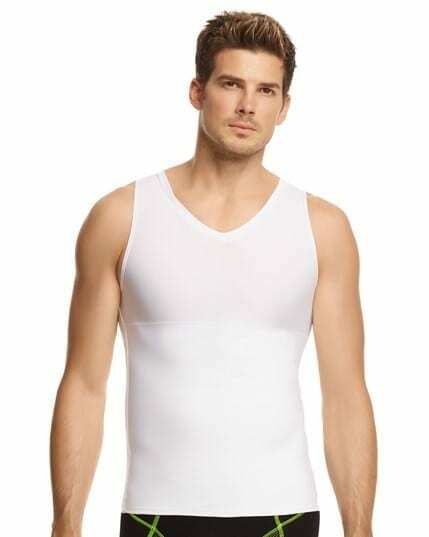 Suitable for wear under your clothing, Bodyment recommends wearing your garments 24/7 for up to 8 weeks post surgery. 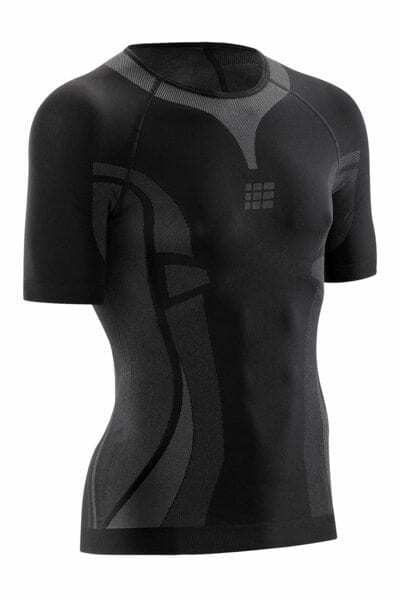 Bodyment is happy to help with further product information or sizing assistance. 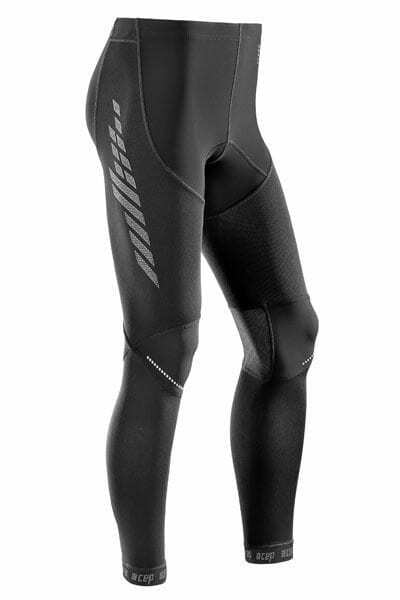 Call or chat with us today. 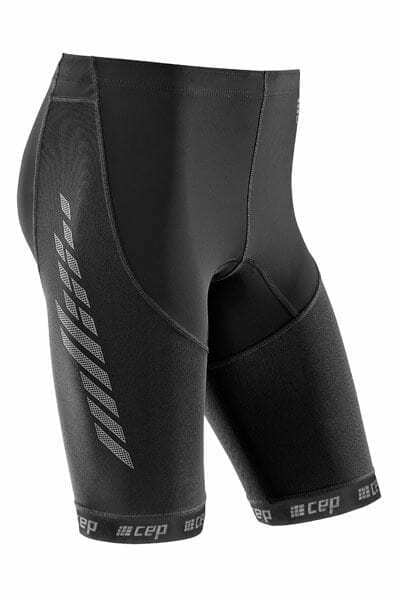 Your compression garments may be claimable from your Private Health Insurance.